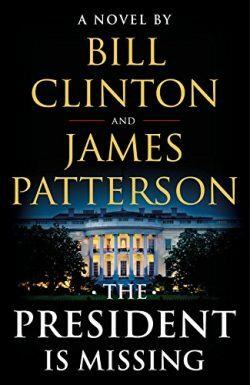 The publishing event of 2018: Bill Clinton and James Patterson’s The President Is Missing is a superlative thriller … one that must not be missed. 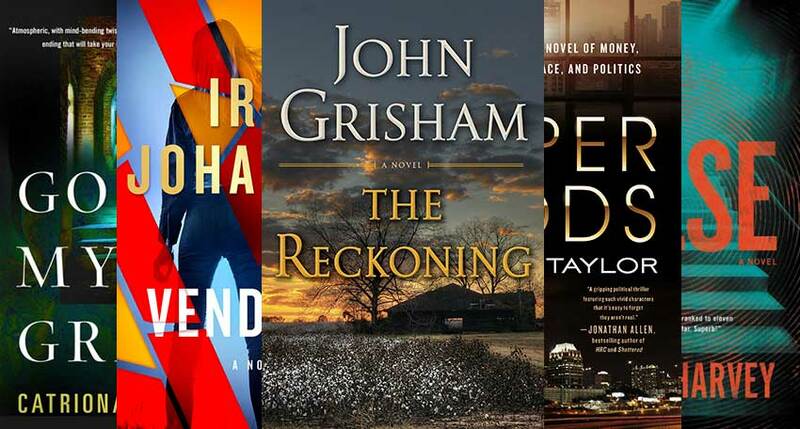 Seven years after a financial crisis nearly toppled America, traders chafe at government regulations, racial tensions are rising, gangs roam the streets and corrupt financiers make back-door deals with politicians… 1799 was a hell of a year. 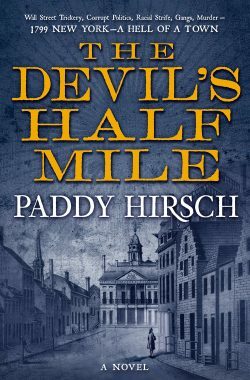 Paddy Hirsch discusses the historical fiction writer’s conundrum & offers a chance to win a copy of his debut historical thriller, The Devil’s Half Mile! 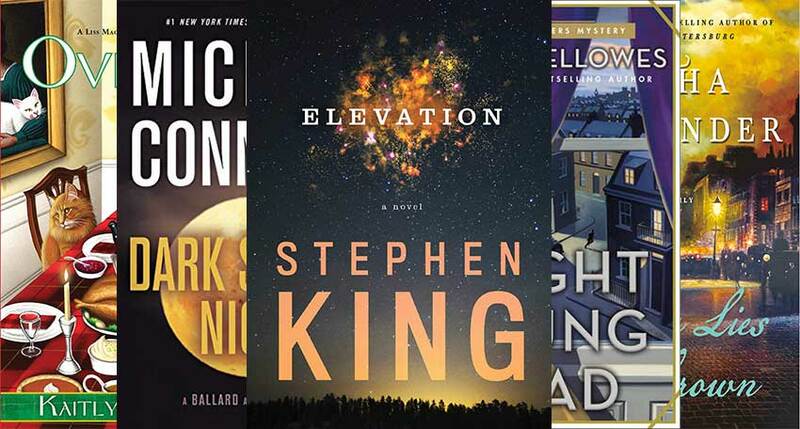 In the title story of her taut new fiction collection, Night-Gaunts and Other Tales of Suspense, Joyce Carol Oates writes: Life was not of the surface like the glossy skin of an apple, but deep inside the fruit where seeds are harbored. 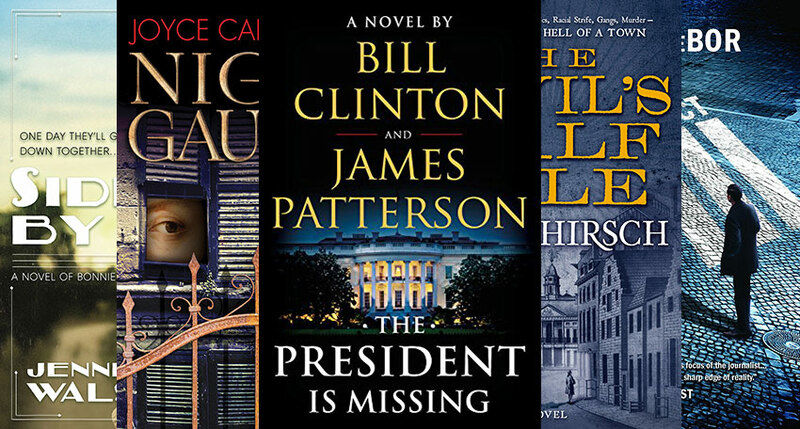 There is no writer more capable of picking out those seeds and exposing all their secret tastes and poisons than Oates herself―as brilliantly demonstrated in these six stories. The book opens with a woman, naked except for her high-heeled shoes, seated in front of the window in an apartment she cannot, on her own, afford. In this exquisitely tense narrative reimagining of Edward Hopper’s Eleven A.M., 1926, the reader enters the minds of both the woman and her married lover, each consumed by alternating thoughts of disgust and arousal, as he rushes, amorously, murderously, to her door. In “The Long-Legged Girl,” an aging, jealous wife crafts an unusual game of Russian roulette involving a pair of Wedgewood teacups, a strong Bengal brew, and a lethal concoction of medicine. 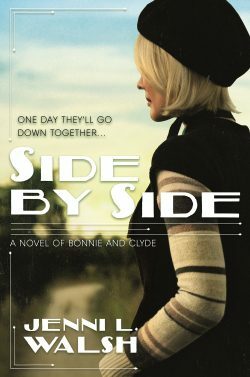 Who will drink from the wrong cup, the wife or the dance student she believes to be her husband’s latest conquest? 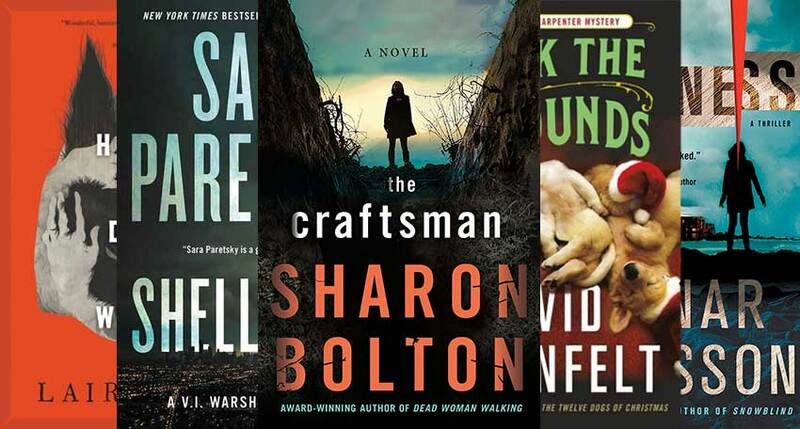 In “The Sign of the Beast,” when a former Sunday school teacher’s corpse turns up, the blighted adolescent she had by turns petted and ridiculed confesses to her murder―but is he really responsible? Another young outsider, Horace Phineas Love, Jr., is haunted by apparitions at the very edge of the spectrum of visibility after the death of his tortured father in “Night-Gaunts,” a fantastic ode to H.P. Lovecraft. 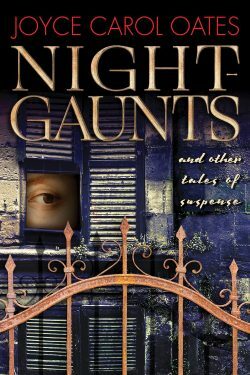 Read John Valeri’s review of Night Gaunts and Other Suspenseful Tales! 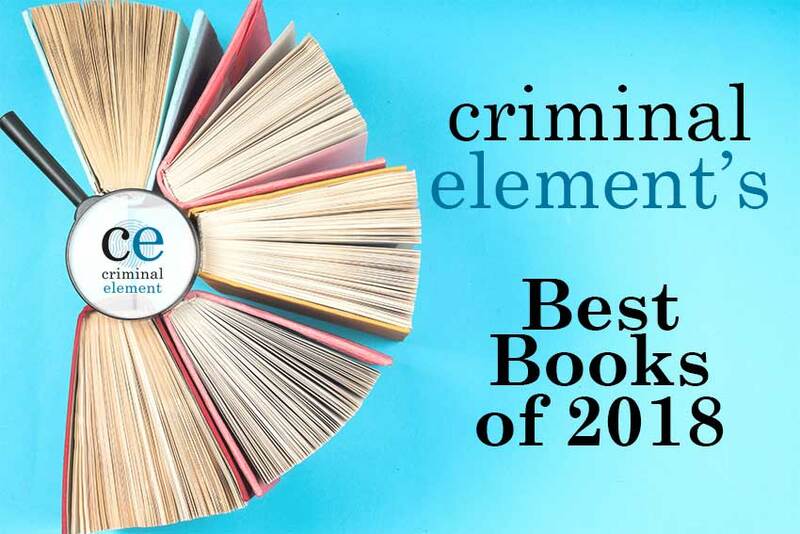 Jenni L. Walsh shares her favorite real-life lady criminal from historical fiction! Life’s tough for a Gypsy detective in Budapest. The cops don’t trust you because you’re a Gypsy. Your fellow Gypsies, even your own family, shun you because you’re a cop. Inspired by true events, the novel takes the reader to a hidden city within Budapest and an underworld that visitors never get to see: the gritty back alleys of District VIII; the endemic corruption that reaches deep into government as officials plunder state coffers at will; a rule of law bent to serve the interests of the rich and powerful; the rising power of international organized crime gangs who use the Hungarian capital as a springboard for their European operations; and a troubling look at the ghosts of Communism (and Nazism) that still haunt Budapest. Complicating matters is a turf war between Op-Center, the White House, and the FBI that threatens to compromise the investigation … as the time to act grows perilously short. 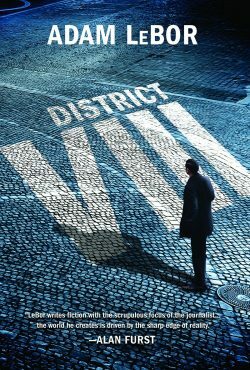 Read Chris Wolak’s review of District VIII!